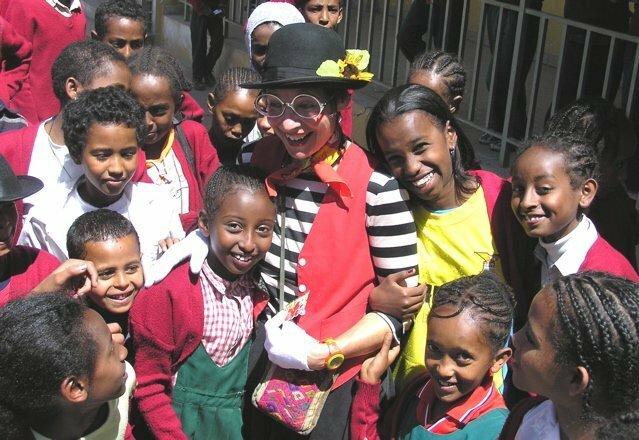 Since 2003 we have traveled to over 30 countries bringing love, laughter, magic and hope to hundreds of thousands of refugee and orphan children in many of the most war-torn parts of the world. We have performed in Sudan, Somalia, Ethiopia, Bosnia, Burma and Bangladesh and many other countries where war or natural disaster have stranded people for decades in isolated, often desolate refugee camps or orphanages. What good is entertainment to a refugee or orphan child or adult who desperately needs food, shelter and clothing. An Afghan elder we met in a refugee camps on the Iran-Afghan border answered this important question. 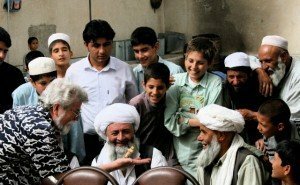 After we had performed two shows in the camp mosque for 500 girls and then for 500 boys, we were having tea with this Afghan elder and he said. 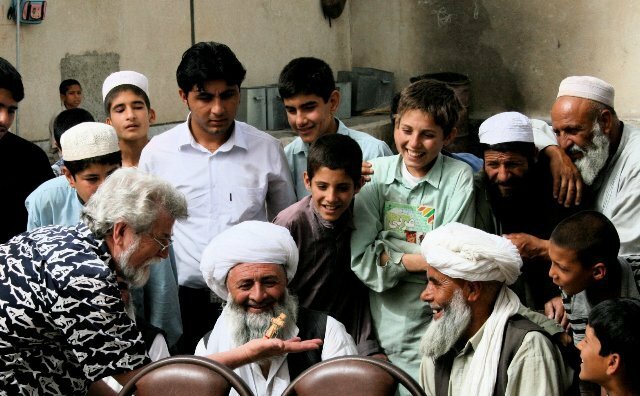 This Afghan elder expressed the entertainment part of our mission as well as anyone could have.